Wychwood Festival ! With The Boomtown Rats! 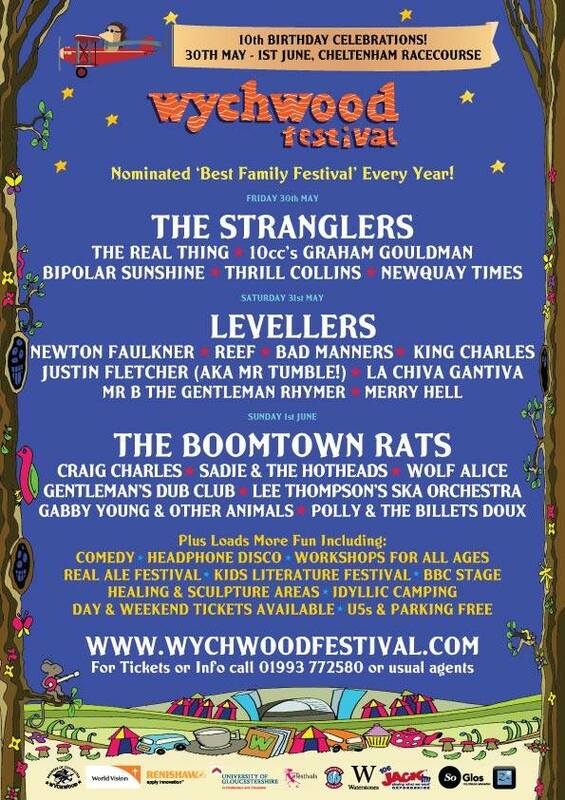 Thrilled to announce we will be performing at Wychwood Festival at Cheltenham Racecourse 1st of June alongside acts such as The Boomtown Rats The Stranglers (Official) The Levellers ! We will be on the BBC Coventry & Warwickshire Stage! times TBC stay tuned!